Updated Thursday March 8, 2018 by Mary Kate Livingston. * Friday Evening thru Sunday night. 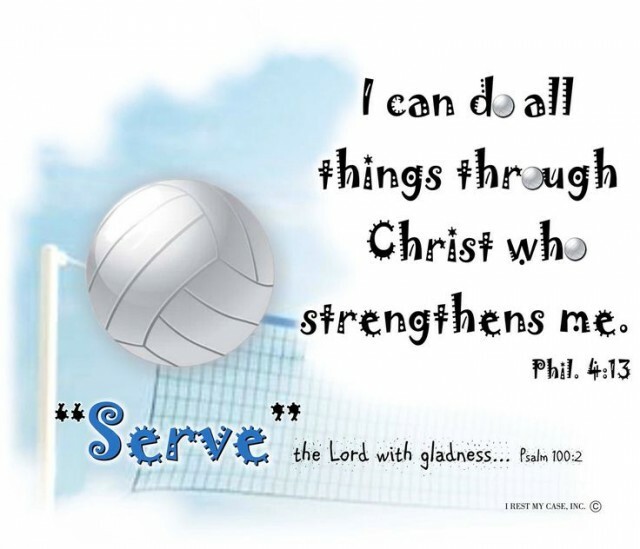 The 2017 CYC Volleyball season begins late August/early September. You must register if you plan to be paid for any position. This includes referees and table score keepers. Please, contact the Referree coordinator or the Sacred’ Heart coordinator in charge of the sport, of which, you would like to red or keep score.